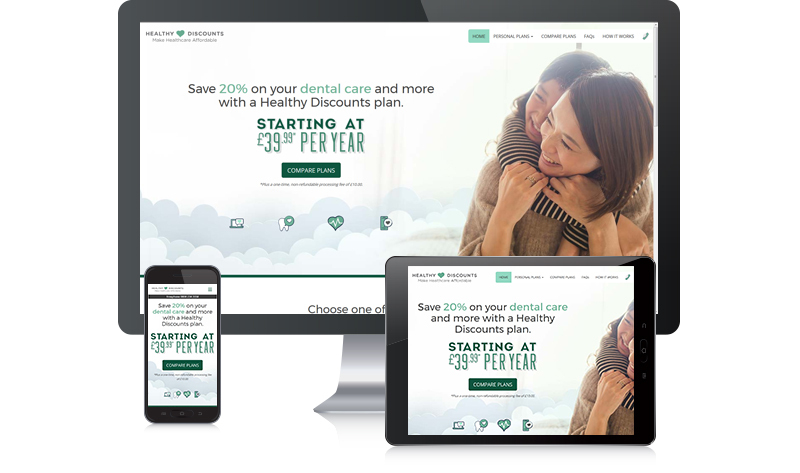 Munroe Sutton provides discount plans that help people afford quality dental care and more. Munroe Sutton can help your dental practice increase patient volume and loyalty. Save on dental care and more for the whole family. Our personal plans are discount plans created to provide you and your family with savings on quality dental and other care. Enjoy low annual rates, no excess costs to pay and savings on health and wellness and more! Personal plans start at only £39.99* per year! You and your family can save money through our individual plans. *Plus a one-time, non-refundable processing fee of £10.00. To learn more about our discount plan options, call 0808 234 0440, or click the button below. Follow us on social media to receive the latest news and event informaton. Official Munroe Sutton LinkedIn page. Official Munroe Sutton Facebook page. Official Munroe Sutton Twitter page.